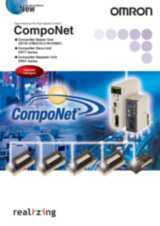 Combining the smart features of DRT2 DeviceNet I/O and the speed and ease of use of CompoBus/S, CompoNet is ideal for high-speed machine control with a flexible and expandable architecture. The special flat cable and IDC connectors make installation quick and easy. 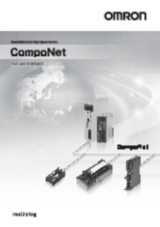 The use of repeaters allows wide-area networks with free topology, ideal for conveyor- and warehouse automation. Take a look at one of the features below for a demonstration. Smart I/O can store the last date on which you performed maintenance. A better overview will help you plan maintenance more efficiently. Smart I/O units all keep track of duration and number of operations, to help you plan machine maintenance. Timely warnings to inspect and adjust the machine will minimise unplanned downtime. Smart I/O monitors its own supply voltage, and will warn you if the voltage is out of safe range - e.g. due to damaged cable or poor connection. Smart I/O can measure delays between two I/O signals with millisecond accuracy. When your preset limit is exceeded, Smart I/O will warn you that wear or lack of lubrication has reduced machine performance. 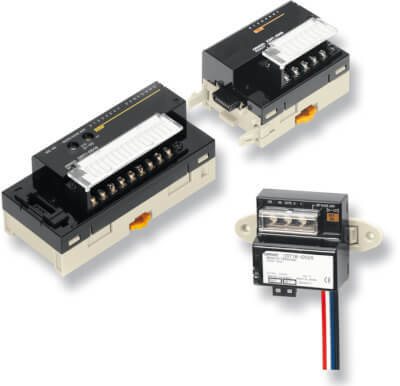 Smart Analog I/O performs data pre-processing to help you reduce PLC programming. 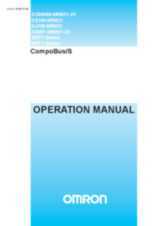 Scaling and alarms, and even totalising or rate-of-change calculations are handled inside the unit.